OAKLAND, Calif. -- An immigration judge Thursday issued an order allowing a Mexican immigrant and San Jose resident facing deportation to remain in the United States, supporters said. Immigration Judge Joseph Park issued a withholding of removalorder for Fernando Carrillo Thursday afternoon, according to Sarah Lee, an organizer with the Interfaith Movement for Human Integrity. It is uncertain as to when Carrillo might be released. The government could file an appeal, which would prolong his release date, according to Lee. 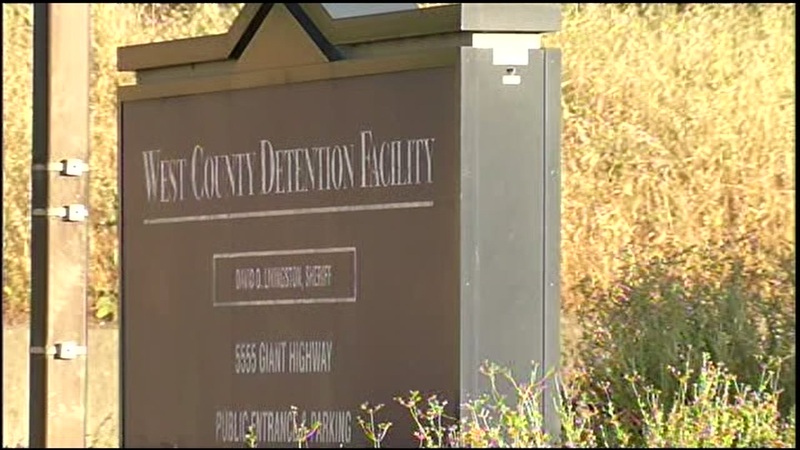 He is being held at the West County Detention Facility in Richmond, where he has been since October. A "withholding of removal" order is a special type of order issued by an immigration judge to a person who demonstrates a more than 50 percent change that they will be persecuted in their home country because of such things as race or religion. Barraza said in an article which appeared on Medium a month after his detainment that Carrillo had noticed a couple of cars following him and pulled into a shopping center. He was immediately surrounded by ICE officers and was taken to San Francisco, and later that night, to Richmond.